If I were you by author Lisa Renee Jones is on Sale for a limited time. I had the pleasure of reading this series and I loved it. I was hooked on this book since the time I heard the author speak about why she decided to write it. You can read that story on her blog. 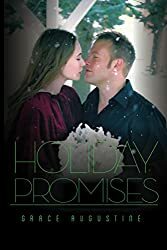 If you are looking for romantic suspense this is the book for you. Its on sale now, so get it while its hot and you won’t be disappointed. The series is complete so if you do purchase this book and love it, you can read the entire series without the wait!! 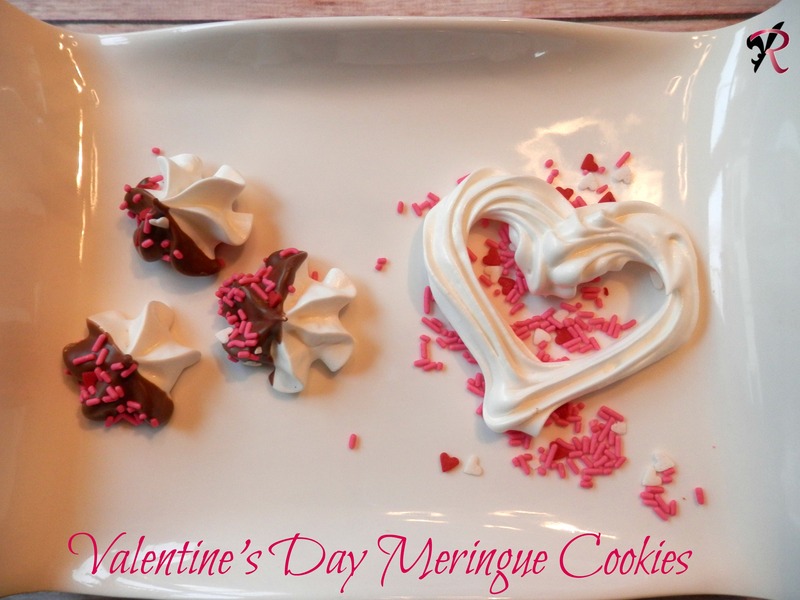 If your still looking for a treat for Valentine’s Day, these cookies take no time to whip up. They are fun and easy to make and if you add them to a cute bag with some red ribbon you have an instant gift. Have a Happy Valentine’s Day!! Grease 2 large cookie sheets with cooking spray. In small bowl, beat egg whites, cream of tartar and salt with electric mixer on medium speed until foamy. On high speed, add sugar, 1 tablespoon at a time, beating until sugar is dissolved, meringue is glossy and very stiff peaks form. Beat in extract. Now add color, if you want them a color other than white and beat to combine until well blended and desired color. Bake on middle oven rack 2 hours. Immediately remove cookies from cookie sheets; place on wire racks. Cool completely, about 5 minutes. If you choose to dip in chocolate, add the morsels and Crisco to a microwave safe bowl, microwave 30 seconds stir, repeat until chocolate is smooth do not overcook. Now dip half the cookie in chocolate add sprinkles for a more festive look. TIP- if you want to be sure sugar dissolved, turn mixer off take the mix and place it on your finger, with your thumb and pointer finger feel the mix, if it is grainy mix again until you feel it is smooth. Life changes in a blink of an eye. One minute I was on top of the world. I was the French Ambassador, confident, and ready to marry the woman of my dreams. The next minute I was fighting for my life in a French hospital. I wasn’t supposed to live, but I did. I made it and came back stronger than ever. However, there was a price to pay for living. A price that nearly killed me again. In order to keep Isabella safe I had to let her go. In order to let her go I had to die inside. Without her my will to live was gone. I had to find the strength inside myself to rise above the pain and fight like hell for the one thing in life that made me whole. Could I do it? Would she come back to me? Did she still need me? Could we find the love again that held us both together? 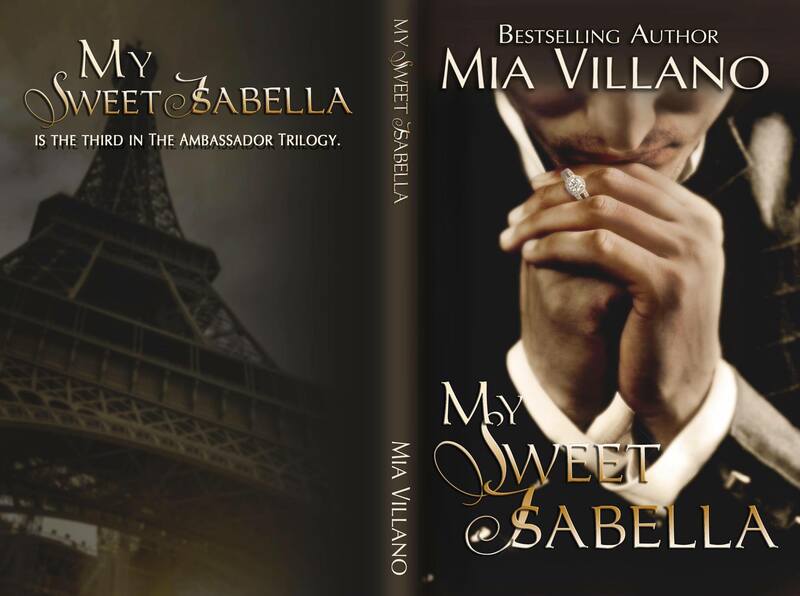 My Sweet Isabella is the final chapter in the Ambassador Trilogy. 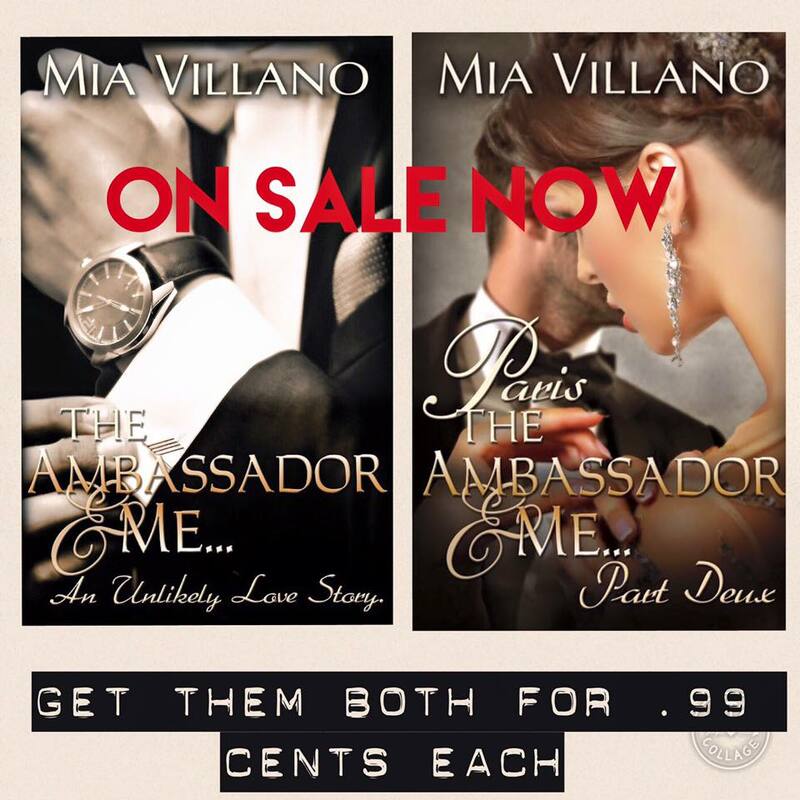 Read the first two in the series for 99 cents! Grace Augustine’s Richard’s Relics + GIVEAWAY!!! 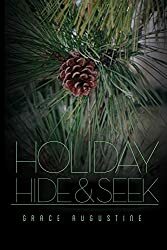 Grace is giving away one ebook from her backlist of the Acorn Hill Series to one lucky winner. Please use the RaffleCopter below to enter. 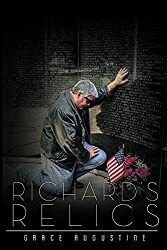 Richard served his turn in Vietnam, but came home a changed man. Plagued with nightmares of the past, Richard and his friends go on a life changing trip back to modern day Saigon. Their hope…to slay the dragons that stole so much of their lives. Richard kept his stomach French-kissing the ground as he crawled over to the young man who was in his charge. Blood covered Johnny’s chest and head. Richard sprang to a sitting position and looked at the clock. The red digital numbers 3:00 am stared angrily back at him. He ran a shaky hand through the small stubble of hair on his head. Like so many other mornings he woke up drenched in sweat from undying memories: memories of gunfire, yelling, children crying. Memories of clear unblinking eyes and permanent looks of fear frozen into faces as still as marble. The stench of death. Vietnam. Source: I received this book from the author in exchange for an honest review. Emma, the name she is know as now, has been running from death at a very young age. She was finding it hard to do when ghosts of loved ones were near. Emma was trying to get her life together as a young adult when she met Him. The man she wish she never knew. Even with her “abilities” Emma managed to end up with the wrong guy. Emma ran from harms way only to find her past catching up with her. But along the way she meets a few good men and hopes to change her luck with men. That was until the shadow people showed up. 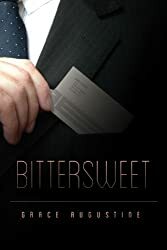 I really enjoyed the characters and the many secrets we find out about them. I was really glad to see this was book one, because I did have some unanswered questions and I can’t wait to read more from this author. 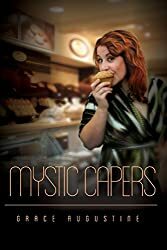 The paranormal twists and turns are fun to read and I enjoyed the suspense in the book. I would definitely recommend! Valentine’s Day is just around the corner. 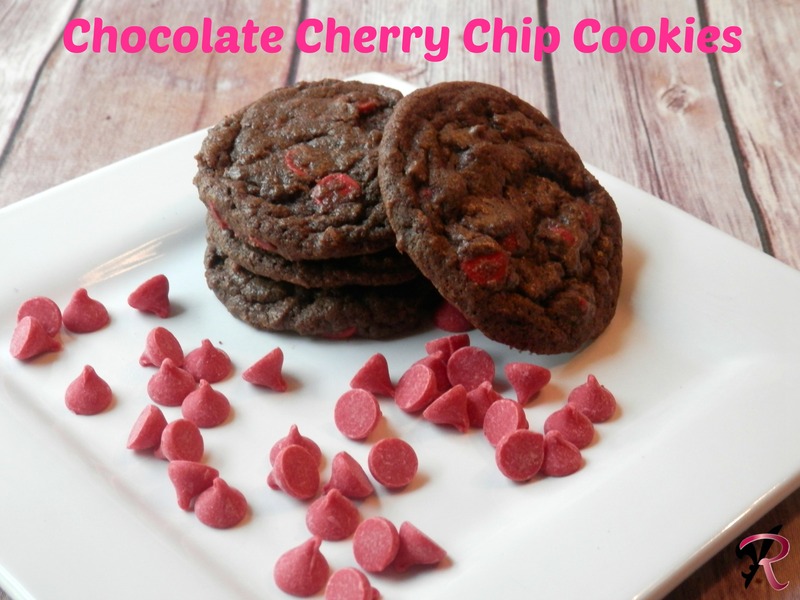 If your looking for a snack for school or the family these cookies make a great treat or gift. Stir together flour, cocoa, baking soda, set aside. Beat butter and sugar in large bowl with mixer until fluffy. Add eggs and vanilla; beat well. Gradually add flour mixture, beating well. Stir in chips. Drop by rounded teaspoons onto ungreased cookie sheet. Bake 8 to 9 minutes. (Do not over bake) Cool slight, remove from cookie sheet to wire rack.